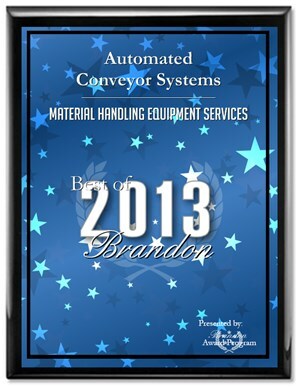 ACS is a full service Material Handling Company specializing in all facets of Conveying Systems. Uniform Conveyors, Vertical / Horizontal Carousels, Line Shaft Conveyors, Accumulation Conveyors, Incline / Decline, Direct Drives, Aisle Savers, and System Controls. We have the capabilities to provide the layout, and the installation process for a "turnkey" operation. ACS also provides all technical and mechanical support that is required long after the installation process is completed. Automated Conveyor Systems, LLC is now based in Las Vegas, NV. We have been supplying complete lines of Pallet Rack, Conveyors, Components, and Automation for the Material Handling Industry since 1996. 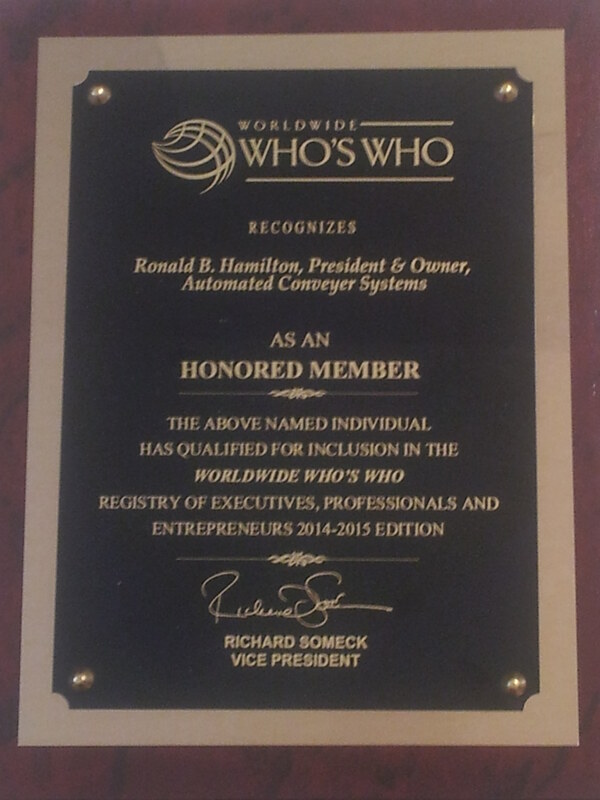 Combine this with a staff that prides itself with excellence in teamwork and with superior customer service.